The self-driving vehicle (SDV) using an autonomous guidance system breaks free of magnetic strips and pre-programmed routes. The goal of the assembly line has not changed since its introduction in the early 20th century. Products must roll off the line meeting the metrics of takt times and productivity along with being defect-free. Achieving these metrics have improved with the introduction of new tools and a commitment to lean manufacturing. The implementation of lean principles allows manufacturers the ability to remove muda from all aspects of manufacturing including lineside delivery. Although it is moving in the right direction, achieving the goal of lean is still far from complete. Manufacturers cannot make further progress without refining processes affecting the assembly line. For example, a materials manager who understands the importance of a solid material flow process may move forward and implement the concept focused solely on material flow to the point where inventory becomes imbalanced. Without input from the manufacturing engineering team, material planning team or others in the organization, they fail to understand how material-flow functions within the value stream. They end up putting in place a functional silo disconnected from the other areas of the operation. This does not need to happen. Starting a material flow process focusing on the voice of the customer, meaning the inventory strategy guides the flow eliminates the issue. 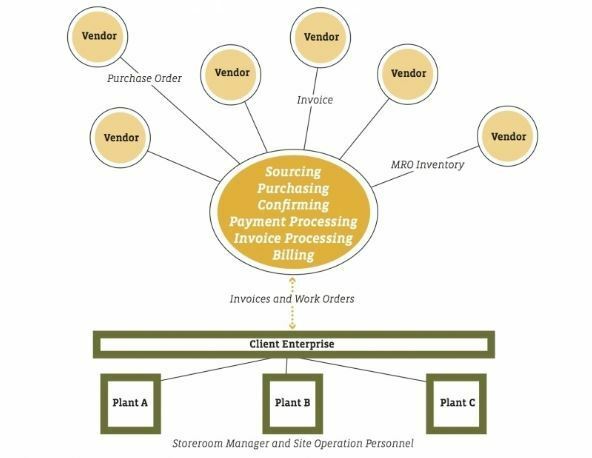 The centralization of purchasing is a process designed to streamline purchasing by removing purchasing from each manufacturing plant, moving it to the corporate headquarters. Having a person or persons in a remote location make all purchasing decisions for each plant is somewhat controversial as proponents for and against argues the benefits. The concept makes sense on paper as it offers the potential for savings related to the cost of materials and the cost to acquire the materials. The risk however, is in the potential for disconnecting the buying of material from the consumption of the material. Centralized purchasing [potentially] creates a world-class materials strategy for a company, yet cause them to have more inventory in their system. That in turn creates additional problems in other areas such as acquiring a need to add more storage and hire additional material flow staff to handle the excess materials. The result of the “savings” created through centralized purchasing may actually become a net zero effect or even a negative cost, since excess inventory [link to blog] does not align with lean principles. The strategy can also create an imbalance of inventory in the wrong location causing further issues with lineside delivery. As an example, suppose Company A consolidated purchasing of a part with multiple sizes/options for its seven plants under one individual. That individual may not have the time or ability to go to each plant to understand how that part is applied at lineside. Should that buyer purchase the parts from a new supplier, an additional level of complexity likely is added to the material flow process. The new parts may require repackaging or a redesign of the material flow process potentially creating more issues with throughput and efficiency at lineside. Big-picture processes such as those described above have a trickle-down impact on lineside delivery. One process directly affecting the delivery to the assembly line is the method in which it is delivered. Organizations use several transport modes within their operation to deliver parts lineside including forklift and carts (AKA human labor). Another mode is the use of automatic guided vehicles (AGVs), which offer a degree of efficiency, but still leave room for improvement. 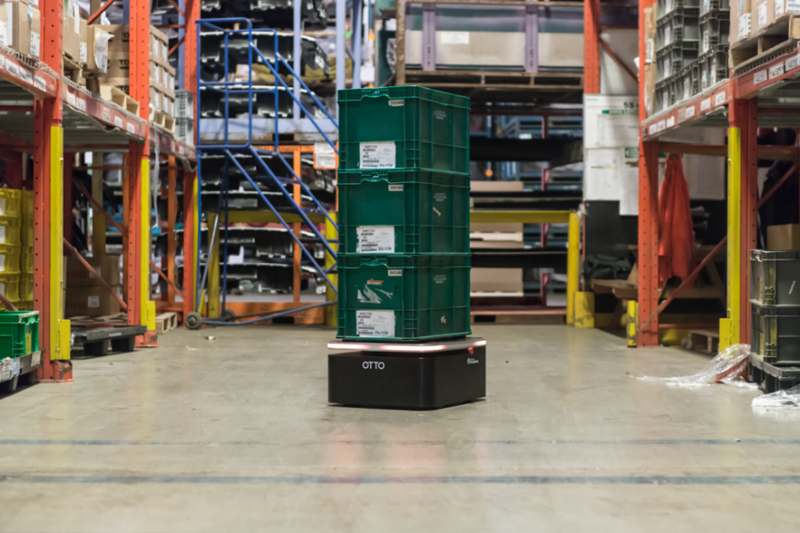 New technology has delivered the improvement in material delivery many expected with the AGV. The self-driving vehicle (SDV) using an autonomous guidance system breaks free of magnetic strips and pre-programmed routes. 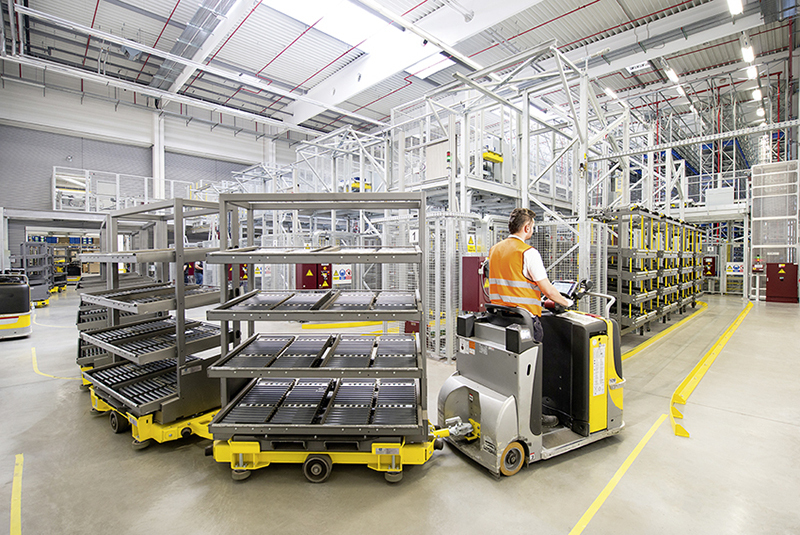 SDVs have the ability to deliver lineside, going directly from inventory to the specific work cell without making additional stops in between, removing the potential for imbalance on the line by delivering the right part at the right time in the right quantities. The SDV technology enables companies to allocate human labor used for material transport to other productive jobs in the plant. This result allows expensive workers to move where they can help most while the SDV improves productivity in line with lean principles. The SDV also integrates easily into existing (and future) WMS solutions to provide accurate data on usage to aid in the purchasing process.